dares to say this, in church, to God’s face! What is the Church, if not a place where the sick meet their physician? Those sick from sin come to confess their sickness to God the Physician, and to find medicine and healing from Him who is the true Healer from all human suffering and weakness, and the Giver of all good things. Do the healthy go to hospital, to boast of their health to the doctor? This entry was posted in Sayings from Saints, Elders, and Fathers, St. Nikolai Velimirovich and tagged Church as a Hospital, God as Physician, Goodness of God, Pharisee, Prayer, Publican and the Pharisee, Soul, Spiritual Healing, Spiritual Illness, Suffering, The Church on February 24, 2016 by ocqadmin. St. John Chrystostom: Be ashamed when you sin, not when you repent. This entry was posted in Sayings from Saints, Elders, and Fathers, St. John Chrysostom and tagged Confession, Courage, Repentance, Shame, Sin, Soul, Spiritual Illness, The Church, The Evil One on December 15, 2015 by ocqadmin. 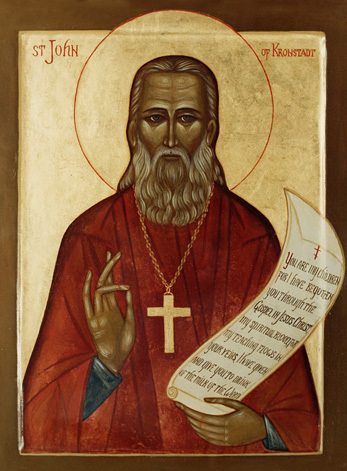 St. Sebastian Dabovich: What is the Orthodox Church? WHAT is the Orthodox Church? 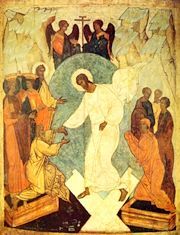 The Orthodox Church is a body or community of people, who, 1—correctly believe in divine revelation; and 2—who obey a lawful hierarchy instituted by our Lord Jesus Christ himself, through the holy apostles. 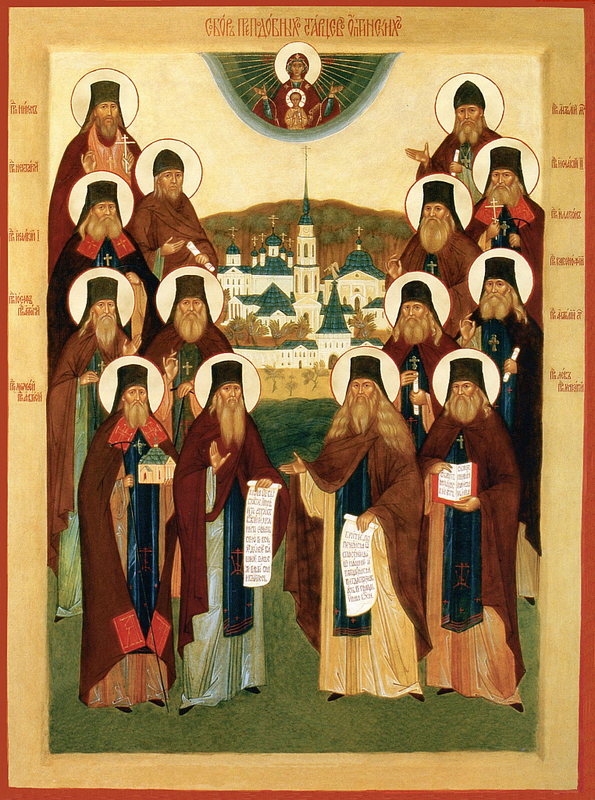 In order to belong to the Orthodox Church two principal conditions are required: First—to accurately accept, rightly understand and truthfully confess the divine teaching of faith; and secondly— to acknowledge the lawful hierarchy or priesthood, to receive from it the holy mysteries or sacraments, and generally to follow its precepts in matters concerning salvation. This entry was posted in Sayings from Saints, Elders, and Fathers, St. Sebastian Dabovich and tagged Apostles, Apostolic Succession, Clergy, Doctrine, Hierarchy, Sacraments, Salvation, The Church on October 13, 2015 by .